Now that school is out everyone is heading to the Safety Safari to help keep you safe along life’s road. A great family experience at the Como Zoo, tomorrow June 13, from 10 a.m. until 1 p.m., in St Paul, MN. What better way to start your Summer and #NextBikeAdventure. With warm, sunny summer weather ahead you will be glad you did. View more in the latest Minnesota Bike/Hike Guide. 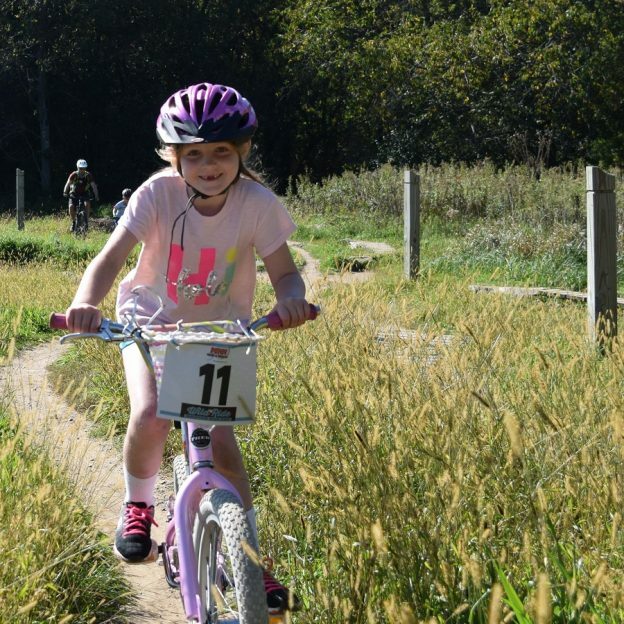 This entry was posted in News and tagged #nextbikeadventure, AAA Minnesota, bike helmet fitting, bike rodeo, bike safety, Como Zoo St Paul, Minnesota, Minnesota safety council, Mountain Bike Safety, trail safety on June 13, 2017 by Russ Lowthian.